Welcome to Lancelin Beach Breaks - the most diverse holiday accommodation in Lancelin. Check out our official website at www.lancelinbeachbreaks.com.au or email us at info@lancelinbeachbreaks.com.au for bookings and enquiries. Lancelin is the most convenient coastal getaway only 1.5 hours north of Perth. Whether you're planning a quick weekend getaway to recharge or a longer family vacation to make lasting memories Lancelin has something for everyone. 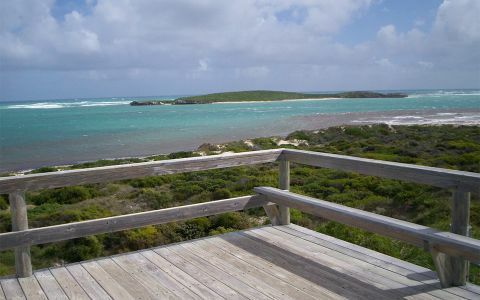 Ranked as one of the ten best beaches in Western Australia by the RAC Horizons. Lancelin offers world-class windsurfing, swimming, surfing, snorkelling, diving, boating, fishing, 4wd driving, motor biking and sand boarding. Lancelin Beach Breaks portfolio features over 30 homes varying in style and location across this coastal town. If you enjoy the finer things in life why not stay in one of their million dollar beachfront abodes? Or if you enjoy the simple things escape to an authentic Lano beach shack? Or you just need something affordable, neat and tidy for the whole family to enjoy? 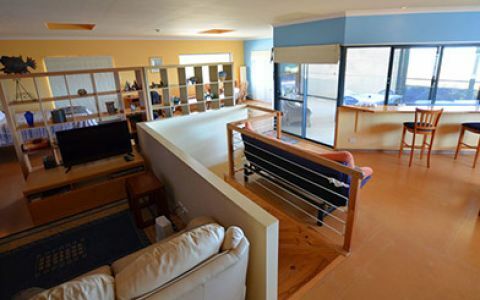 Lancelin Beach Breaks has the perfect self- contained holiday home for you! - Lockable fences/ garages for securing boats & bikes etc. 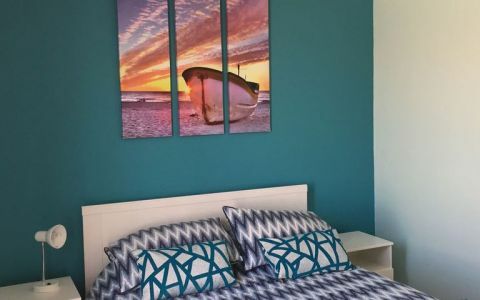 Lancelin Beach Breaks prides themselves on providing affordable, self-contained homes with a professional and friendly service. Enquire today by emailing info@lancelinbeachbreaks.com.au with your budget, requirements and group size. 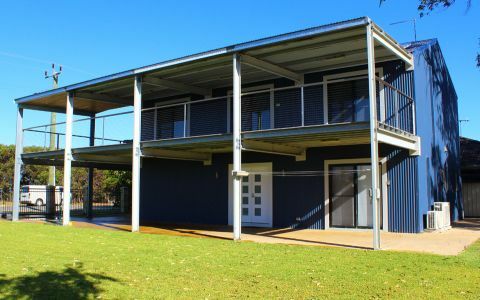 The team at Lancelin Beach Breaks will recommend homes that will be well-matched to your needs and budget. Deposits are required to secure your booking. Find us on Facebook or Instagram to see previews of our homes and Lano happenings! 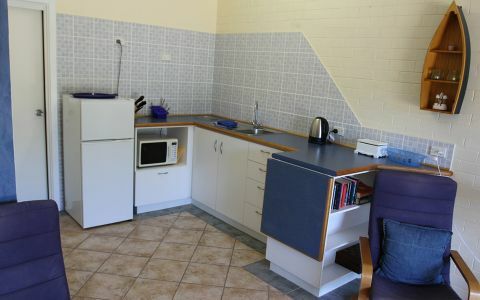 Visit lancelinbeachbreaks.com.au to browse the large selection of holiday homes available or email info@lancelinbeachbreaks with your budget, requirements and group size. The team at Lancelin Beach Breaks will recommend a range of homes that will be well-matched to your group. Prices start from $140 per night. If booking is cancelled in writing 2 (two) weeks prior to the date of commencement of your holiday you will be released from the liability for the full balance of hire. However the deposit is non-refundable. Situated only 120 km north of Perth. Map shows our office location.